None of us are built exactly the same . . . each one is unique and different in build. CCW Breakaways pants' were designed to hit a bell curve for fit. Approximately 97% of our targeted audience fall into our TRUE-TO-SIZE standard defined on the Proper Fit webpage. So what can people do outside of the standards? For very little money, a local tailor or seamstress can usually make your fit perfect! Three common alterations are shown here. 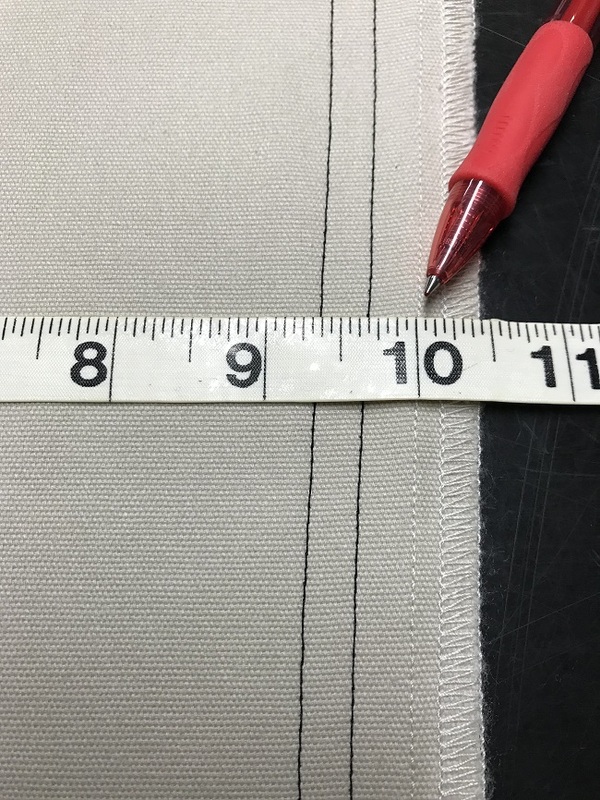 INSEAM LENGTH adjustments are the easiest alteration to make. 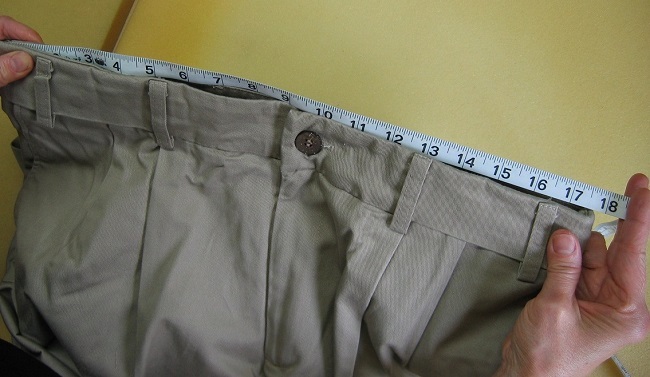 IN-BETWEEN WAISTBAND SIZES adjustment can be made smaller. 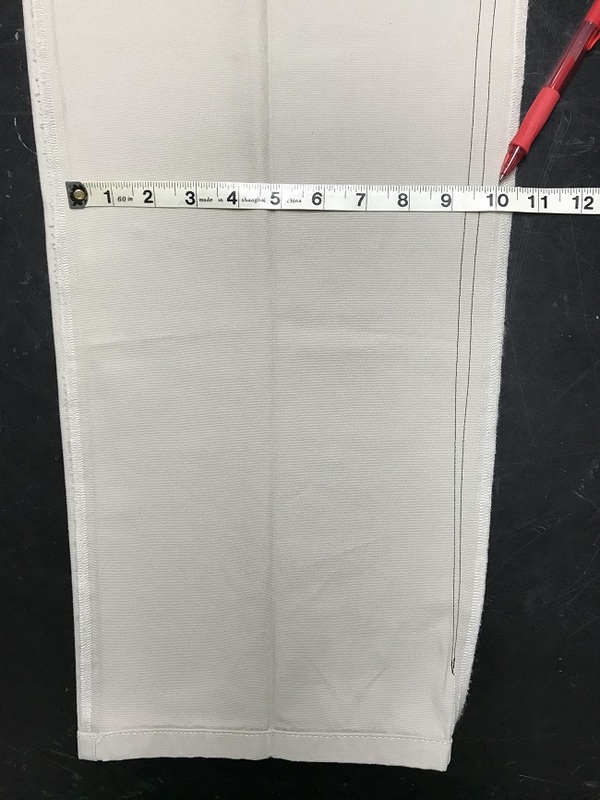 BAGGY LEGS can be reduced with a single stitch tapering on either the inside seam or the outside seam like shown in the images below.